Xiaomi wants to grab all the disgruntled Galaxy Note 7 owners with the new Mi Note 2, so it makes sense to take on the Gear VR at the same time, which it has done with the new Mi VR headset. It doesn’t look like the Gear VR though. 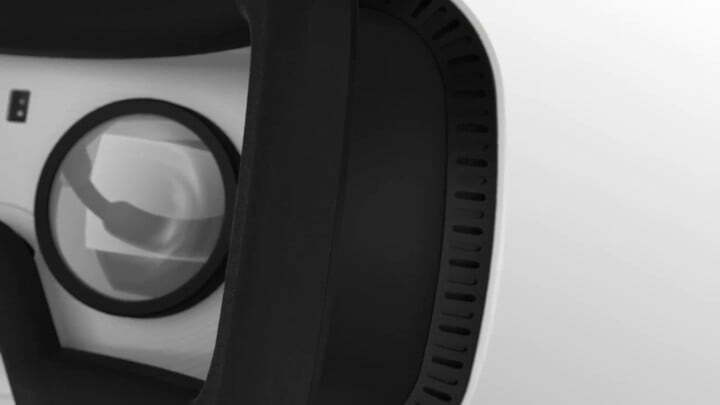 No, it looks like the PlayStation VR headset instead. Announced alongside the Mi Note 2 and the Mi Mix, Mi VR is a more technologically impressive piece of mobile VR kit than Xiaomi’s existing effort, the Mi VR Play. Made specifically for Xiaomi smartphones, it has a hardware motion sensor inside, a 16ms latency time, and comes with a 9-axis motion controller. What does this all mean? 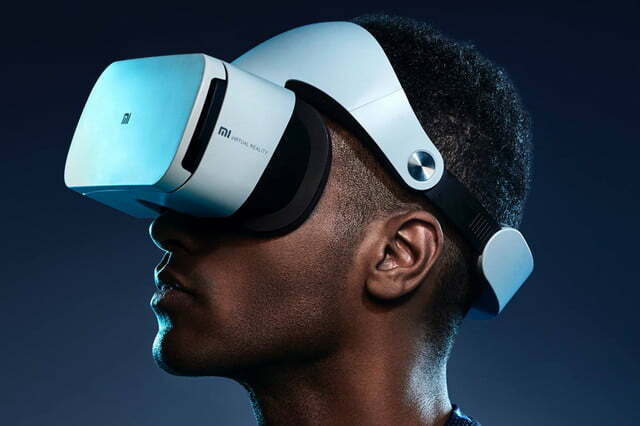 Games and video should be smoother, with less chance of feeling dizzy or sick, and playing them will be much easier and more intuitive than with Cardboard or the Mi VR Play headset. The Gear VR is only compatible with the best Samsung smartphones. 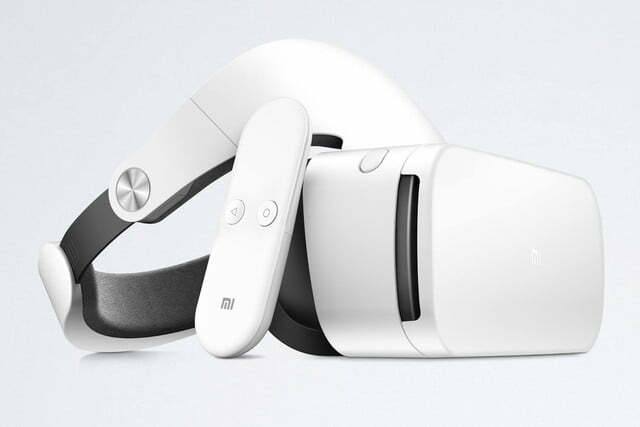 Xiaomi has also been selective with the devices compatible with the Mi VR. Currently, you’ll need to own the Mi 5, the Mi 5S, Mi 5S Plus, or the new Mi Note 2 to enjoy virtual reality through the Mi VR. Once the phone’s slotted into the front of the headset, visit Xiaomi’s own app store to find a selection of apps and videos made for the device. The numbers aren’t big yet — around 30 apps and 500 videos — but more than 200 developers are registered to create more, so expect a wider choice in the near future. 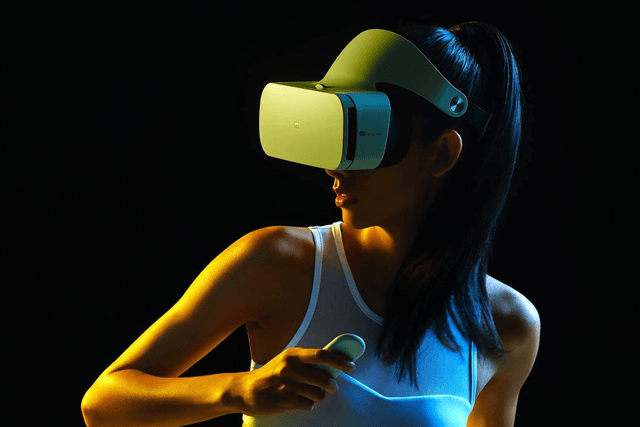 Xiaomi’s charging the local equivalent of just $30 for the Mi VR, which is less than half the cost of Gear VR. The design, apparently rather shamelessly ripped from Sony, should be more comfortable too, judging by the PlayStation VR’s headset. 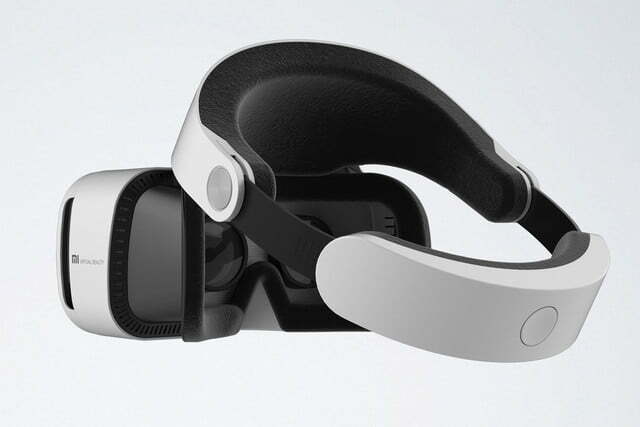 the release date hasn’t been announced, but we’re not expecting it to be sold outside China for now, especially considering the devices the operate the headset can’t be officially purchased internationally either.